HOUSTON, OCTOBER 1, 2015 – Sentai Filmworks is proud to announce its latest acquisition, Young Black Jack, as part of the Fall 2015 anime season lineup. Based on the manga written by Yoshiaki Tabata and illustrated by Yūgo Ōkuma, this anime focuses on Osamu Tezuka’s beloved character, Black Jack, in his years as a medical student. Young Black Jack will explore the formative years of one of manga’s most mysterious and iconic characters as he strives to become a master surgeon! The series will be directed by Atsuko Kase, while Ryosuke Takahashi and Yoshiaki Tabata will handle series composition and scripting respectively. Daisuke Ikeda is composing the music, and renowned studio Tezuka Productions (Astro Boy, the Fantastic Adventures of Unico, the New Adventures of Kimba the White Lion) is animating the series. 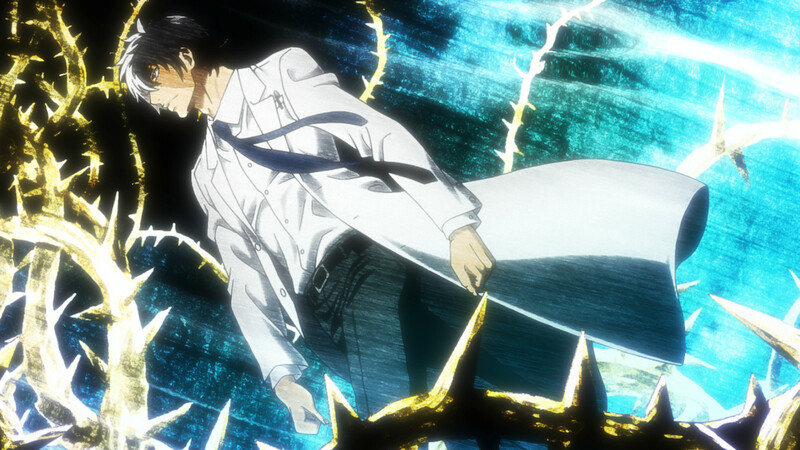 Young Black Jack is scheduled for an October 2015 broadcast in Japan and will soon be available domestically through select digital outlets with a home video release to follow. Sentai Filmworks curates one of largest and most beloved anime and genre programming libraries, containing thousands of hours of content released across traditional and digital media platforms. With hit series that include Parasyte –the maxim–, Log Horizon, High School of the Dead, Persona 4: The Animation, and Akame ga Kill!, Sentai’s catalogue continues to grow with new titles like Young Black Jack, the prequel to the legendary Osamu Tezuka’s Black Jack, and iconic anime series such as Legend of the Galactic Heroes. Visit www.sentaifilmworks.com for more information.